This rendition of “Alphabet Soup” looks into a dataset that describes metadata, or ‘data about the data.’ What does this mean, and why should people care? We explore those questions in this post. 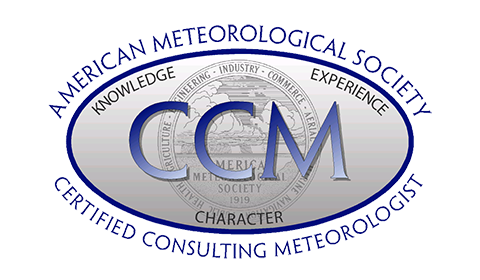 With the Annual Meeting of the American Meteorological Society (AMS) this week, we provide a brief overview of the society, and how it has shaped my career so far.